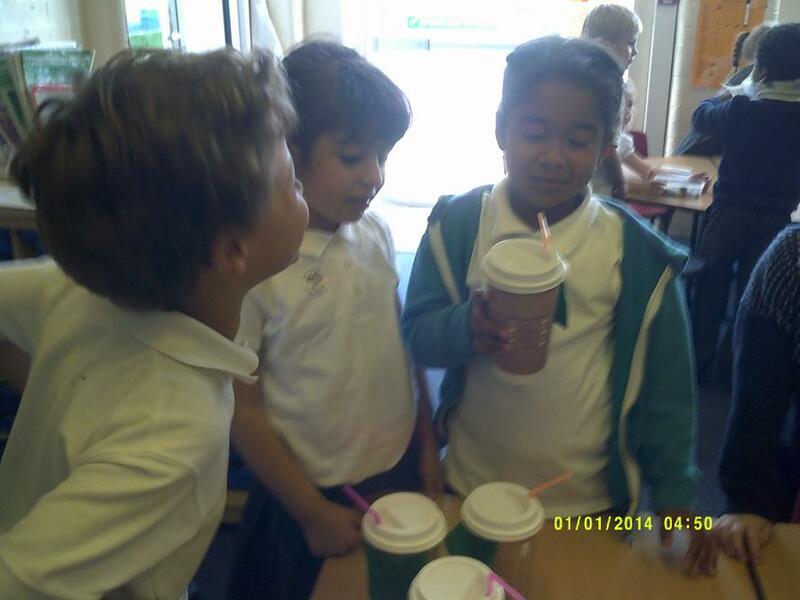 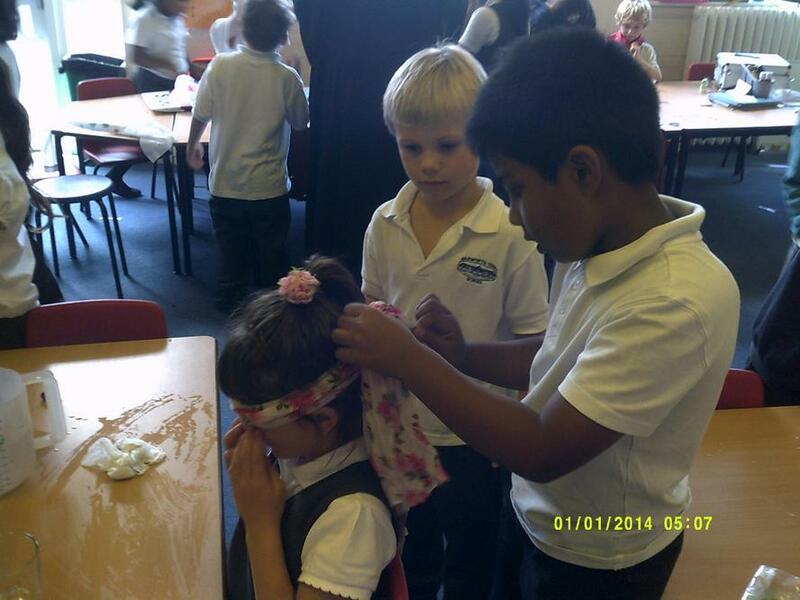 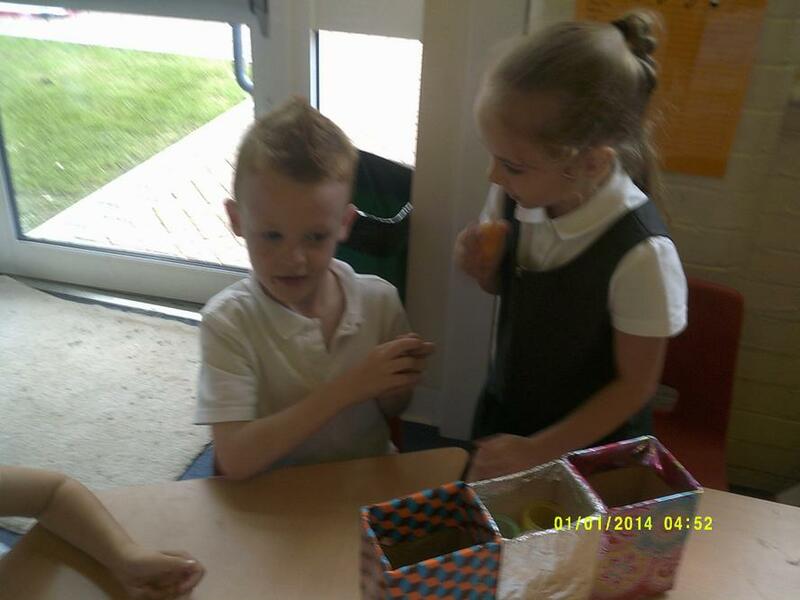 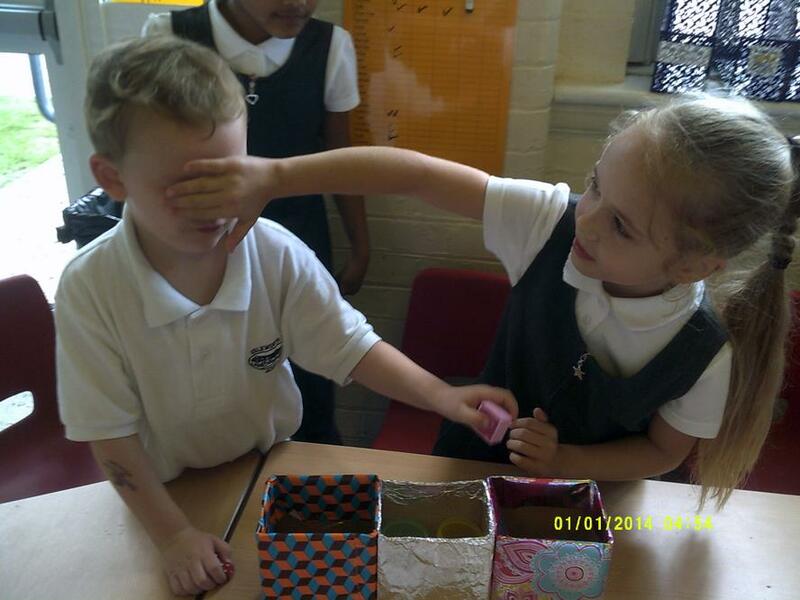 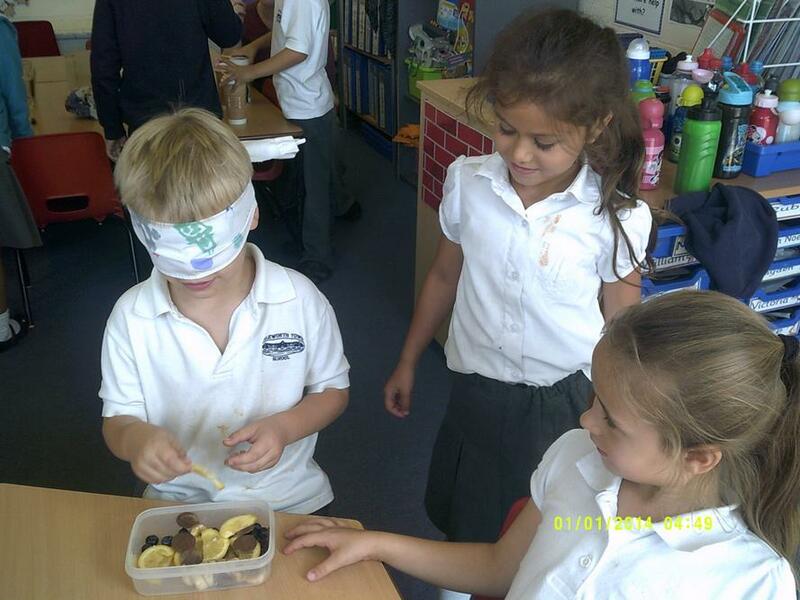 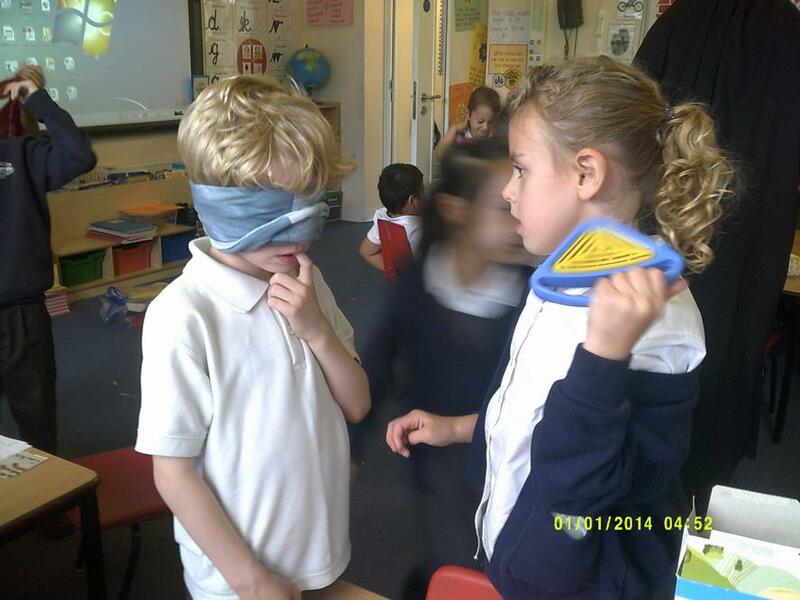 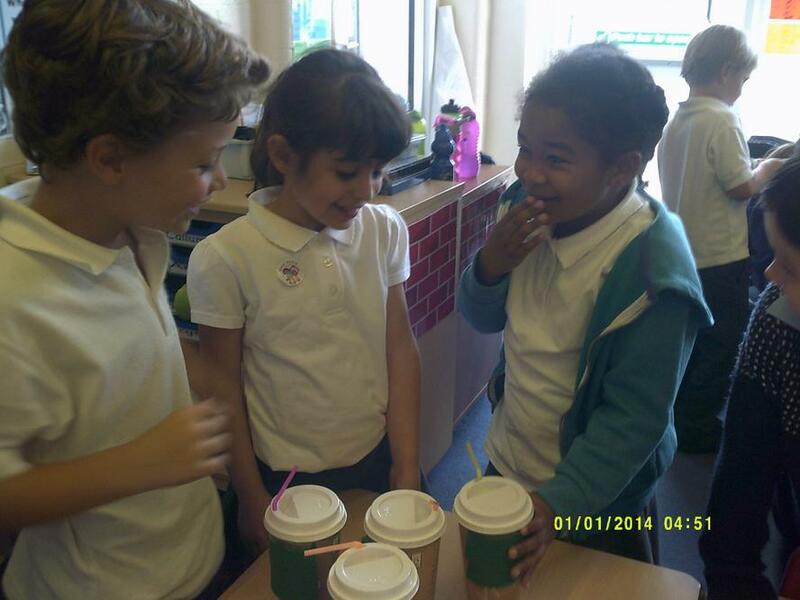 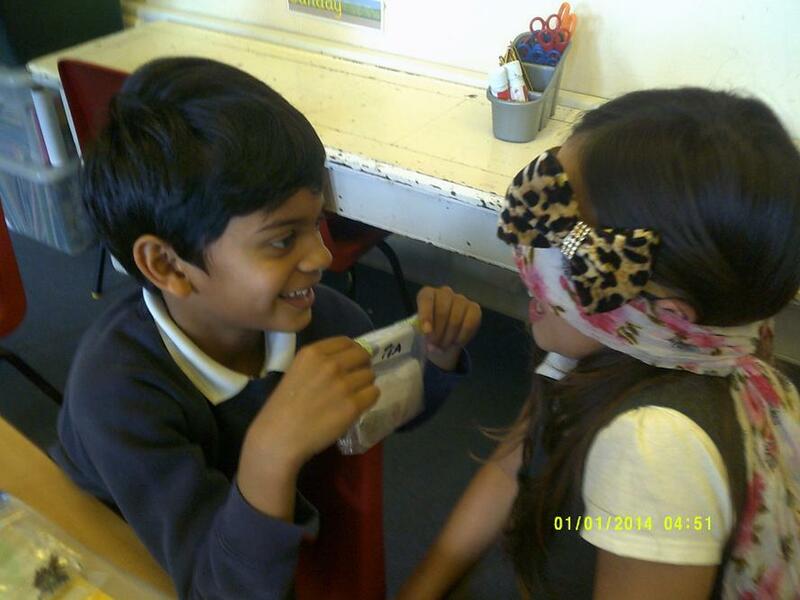 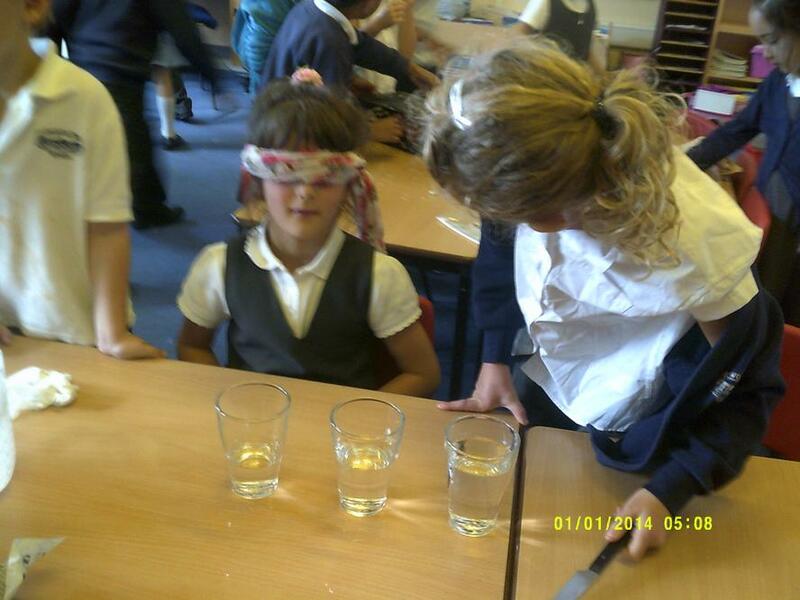 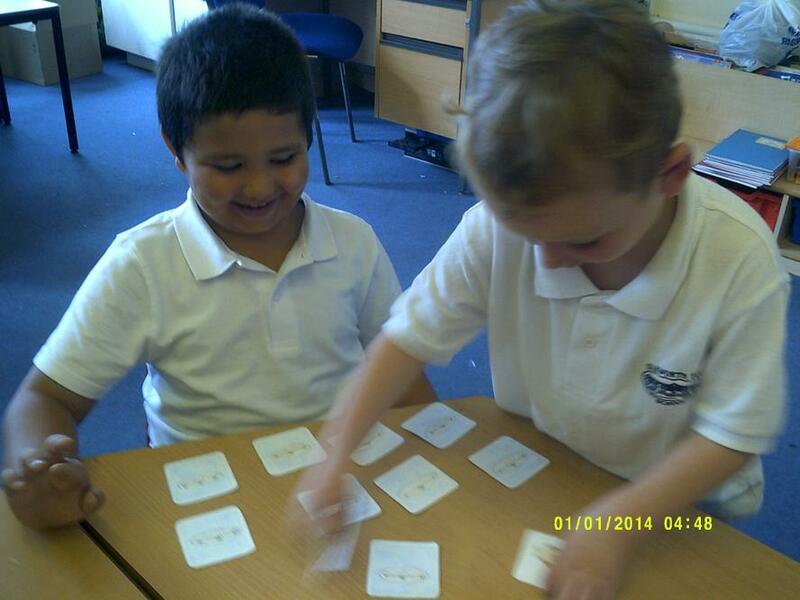 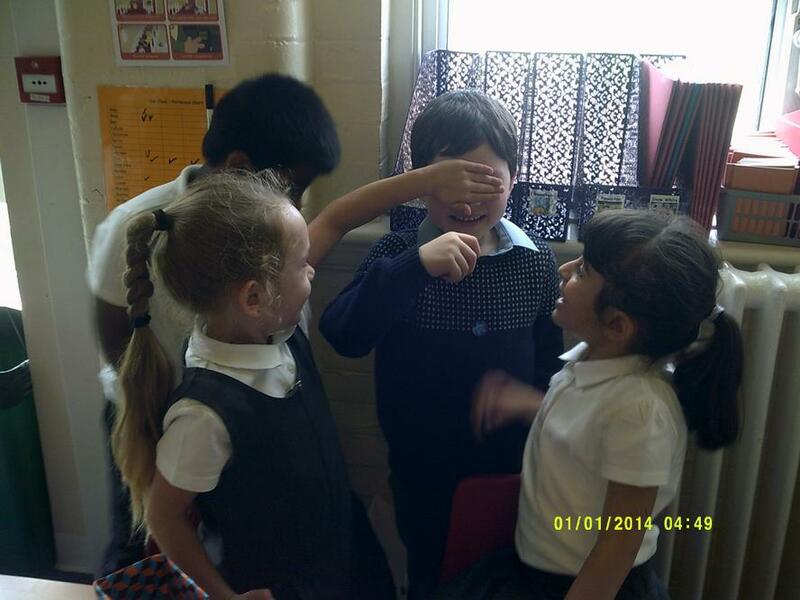 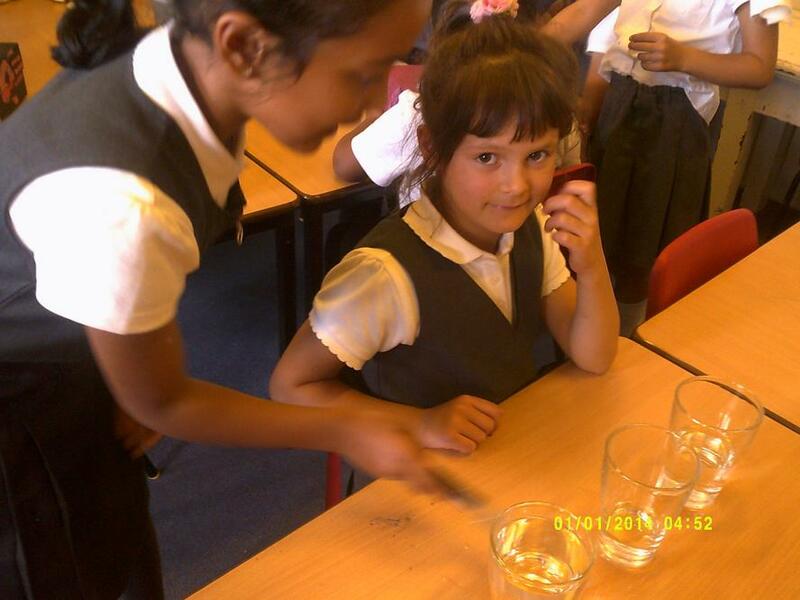 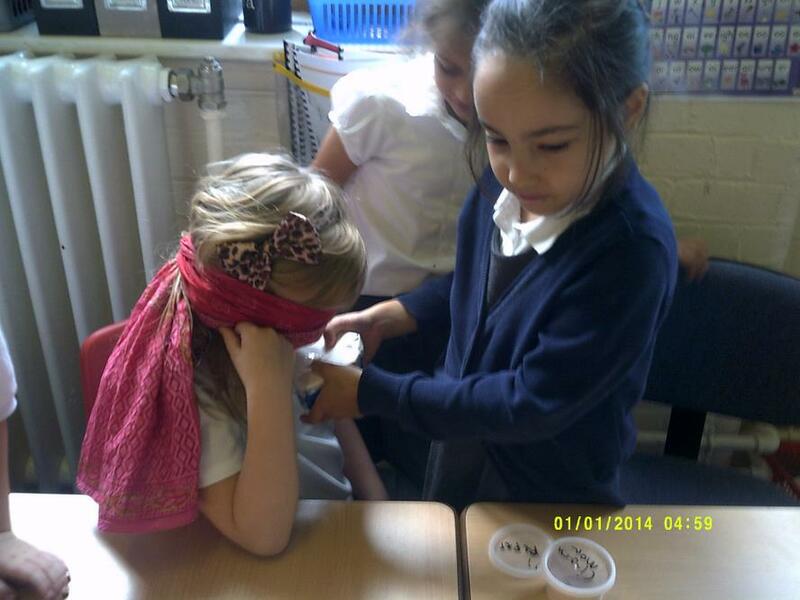 This term we have been learning all about our senses. 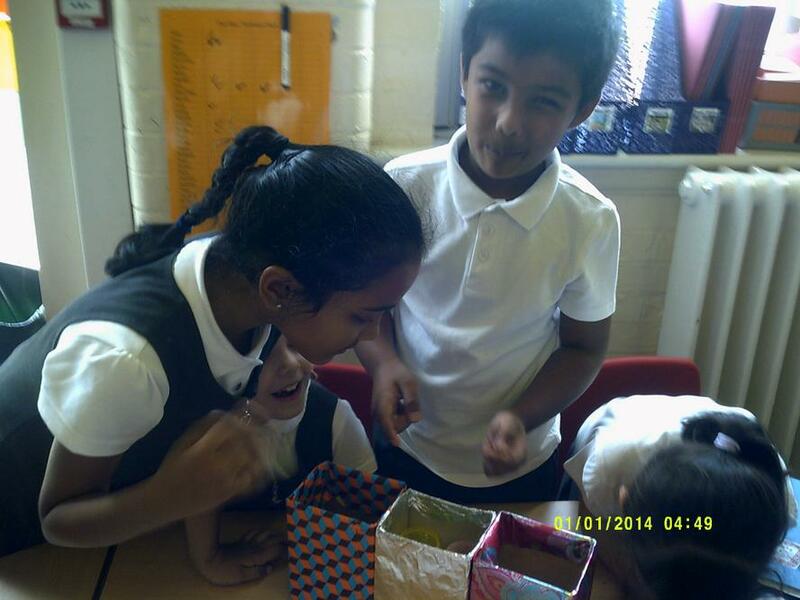 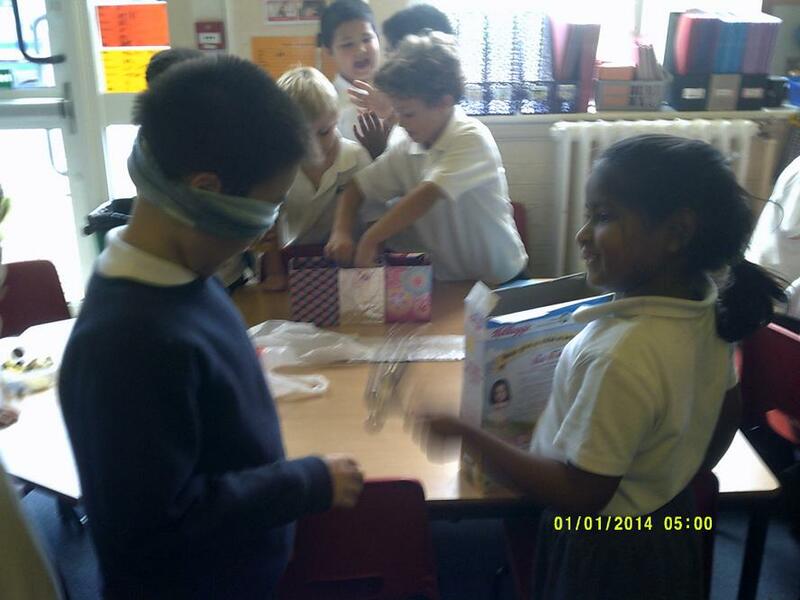 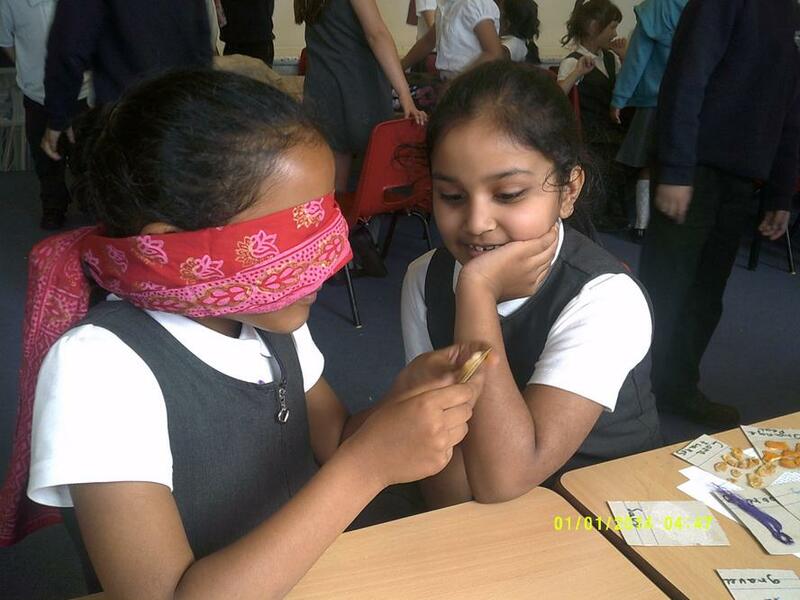 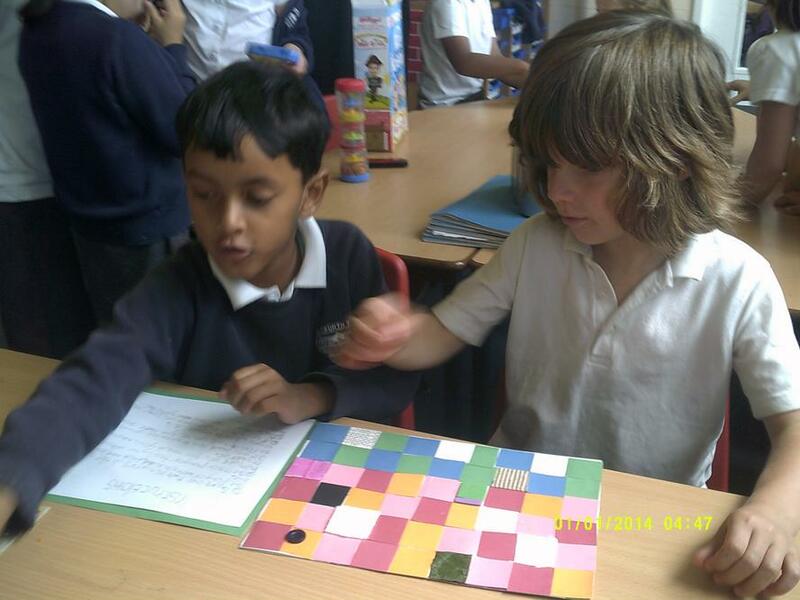 We made games to play that involved all the senses and had a visit from a lovely guide dog for the blind. 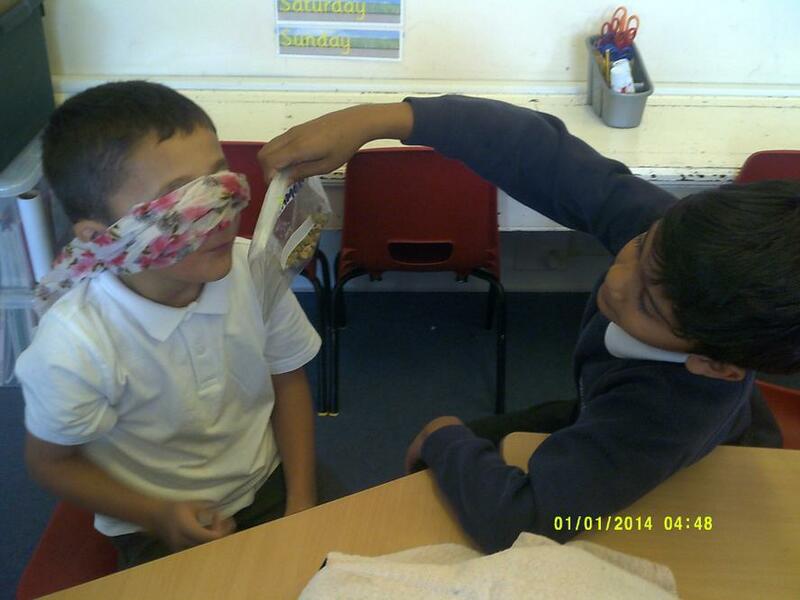 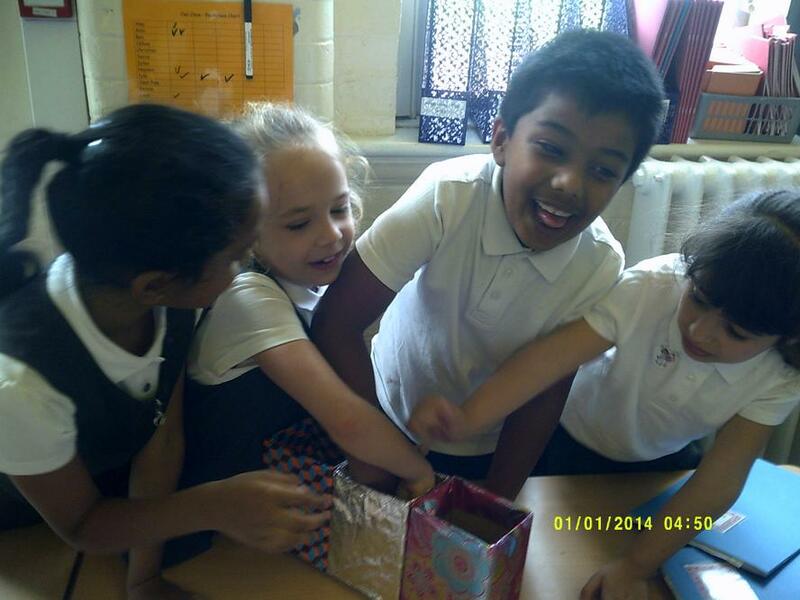 We used our senses in our descriptive writing when learning about the Great Fire of London! 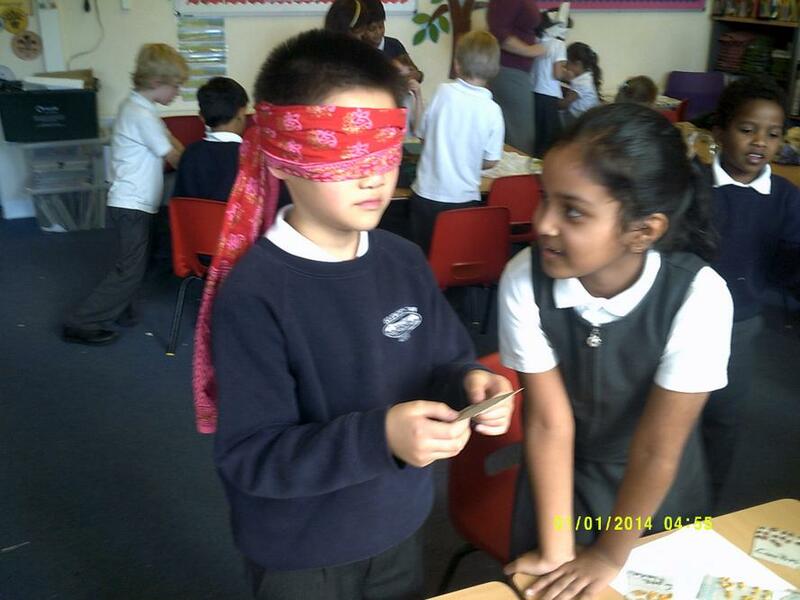 We are currently learning all about Celebrations and we are looking forward to sharing our Christmas production with our families at the end of term.